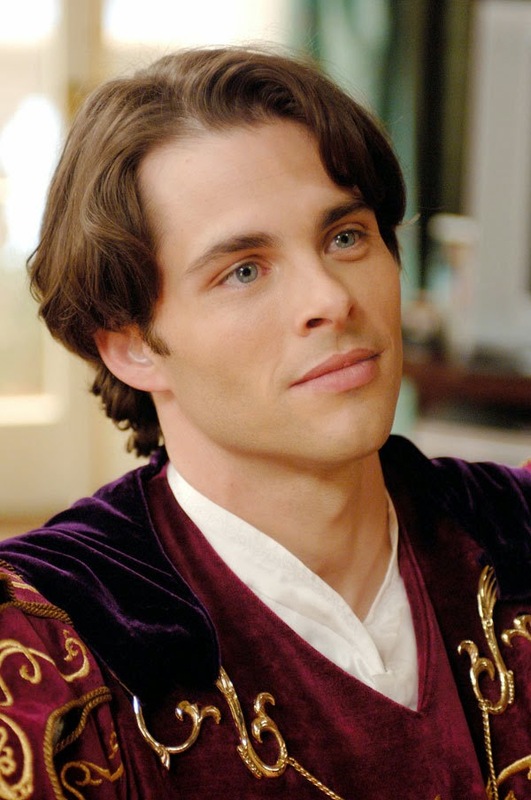 Steamy Fantasy: Does Prince Darcy have a real job? Does Prince Darcy have a real job? Insufferable man! She ignored him and looked at the contents. Chocolate, capsicum salsa, Camembert, celery stems, carrots, cucumbers, etc., etc. They all seemed to have passed their expiration dates. Mrs. Hurst apparently hadn’t bothered to ask the servants to clear out her late husband’s things. Closing the fridge, she walked to the last row of shelves and examined the books on each level. Prince Darcy followed her closely. When her eyes scanned the top, he studied the top level as well. When she browsed the middle row, he did the same. Most of the books were not arranged in any order. They had been crammed in randomly. “Very real. My team has to predict shares performance every quarter and seven out of ten, we get them wrong.” His mouth curled up slightly. Was the prince trying to flirt with her? “Why do you need it? You’ll be inheriting the throne one day.” - you can continue reading from Prince Darcy's Private Eye.